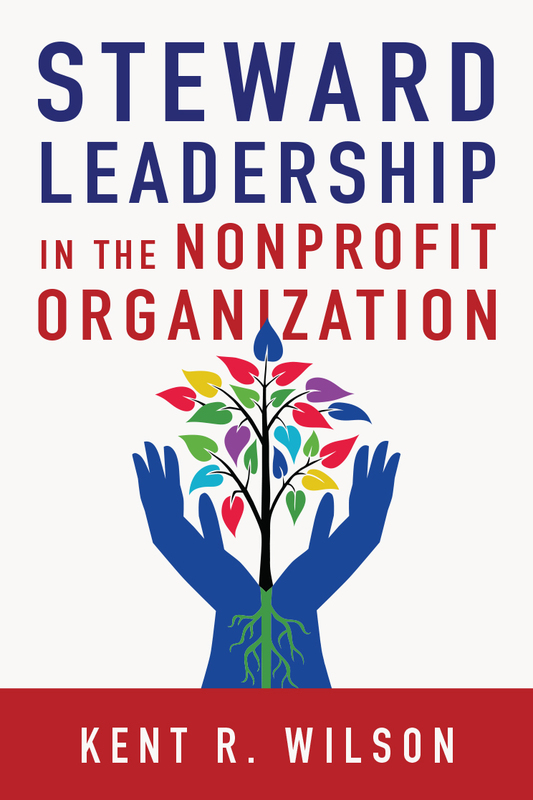 Most approaches to nonprofit organizational leadership are borrowed from the for-profit sector. But these models are often inadequate to address the issues nonprofit leaders face. We need a new framework for nonprofit management that is rooted in historical precedent and biblical principles yet is also appropriate for the nonprofit context. Nonprofit consultant and researcher Kent Wilson presents a comprehensive model for steward leadership, in which leaders act as stewards or trustees, never as owners. Scripture and history give concrete examples of stewards who manage resources on behalf of others for the good of others. Wilson applies this classical understanding of the steward to modern organizational management, defining and developing steward leadership as an alternative to its cousin, servant leadership. Steward leadership offers great hope for the transformation and effectiveness of nonprofit leadership for stakeholders, board members, executive directors and staff members. Designed by a nonprofit leader for nonprofit leaders, this fresh approach to leadership gives you a new focus to lead your organization with excellence. "Kent Wilson provides a fresh look at steward leadership through the eyes of an experienced nonprofit CEO and the lens of a biblical worldview. Steward Leadership in the Nonprofit Organization is a thoughtful developmental guide for any leader." "When God interrupted my life as a church pastor and called me to found and lead a nonprofit organization ten years ago, I really could have used this book. Rather than borrowing spiritual concepts to buttress popular leadership theory, Kent Wilson mines Scripture and uncovers a fresh perspective on leadership—the leader as steward. This is the basic primer every Christian executive and pastor needs to read, digest, and read again!" "This astute historical sketch of the steward from antiquity positions modern readers to grasp the gravity of biblical passages with the steward in view. I especially appreciated the use of ancient quotes, theological principles, contrasting charts, and call-out boxes that illustrated key points. In a time when too many Christians are acting like owners, Kent Wilson does more than map a model of the steward leader for readers, he shows us how to recalibrate the compass of our spiritual lives and steward leadership toward faithfulness to our master and Lord, Jesus Christ. Well done!" "An essential read for anyone involved or interested in leadership. From his practical experience and Christian reflection, Kent Wilson uncovers the foundational importance of the biblical metaphor of stewardship, develops the contribution of earlier writers on the subject, from Peter Block to Scott Rodin, and applies his findings to the work of nonprofit organizations. On the way he provides case studies of steward leadership in practice, examines the relationship between steward and servant leadership models, and clarifies the roles of board, executive and staff members. Overall, a major contribution." "Kent Wilson is the right person to address the concept of stewardship. Kent is a practitioner! As the head of a family foundation, a leader in the nonprofit world and an international contributor to the nonprofit enterprise, Kent speaks with 'battle smoke' on every concept! I have watched Kent practice what he presents for over twenty years. That's why I'm ordering a copy for every member of the TWR International Leadership Team." "Dr. Kent Wilson presents rich historical and biblical context for why steward leadership is essential in order for nonprofit ministries to thrive. He's done the research and supports his case beautifully with compelling stories of steward leaders who have embraced these principles in how they live and lead. Discover everything you need to alter your thinking and transform your heart as a leader." "We are indebted to Kent for this thorough presentation of the uniqueness of the steward leader for nonprofit organizations. His historical survey, biblical foundation and the chapters on the nonprofit board as steward leaders and the nonprofit staff as stewards are especially welcome additions to the field of steward leader studies." "What I most appreciate about Wilson's explanation of the steward leadership model is his motivation, which seems to be authentically grounded in biblical principles. He wisely and carefully warns leaders against the slippery slope of an ownership mentality, an exhortation that leaders in Jesus' church, regardless of position or role, should eagerly heed." 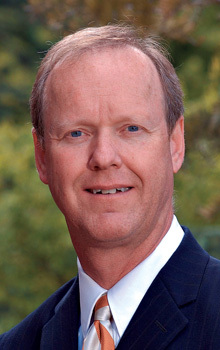 Kent R. Wilson (d. 2017) was a business practitioner and leadership specialist. He was the cofounder of Steward Leadership Initiative and served as the national program director for Christian Leadership Alliance's Leader2Leader program. After running for-profit and nonprofit companies for thirty years, Wilson mentored and coached CEOs as an executive coach with Vistage International and the Nonprofit Leadership Exchange in Colorado Springs. He is a contributor to the NIV Stewardship Study Bible and taught entrepreneurial business skills internationally as a volunteer trainer for three international business-as-mission organizations.